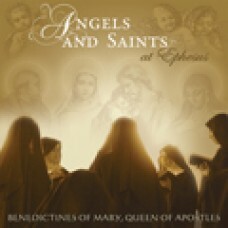 Artist: Benedictines of Mary, Queen of Apostles The first of its kind for the Advent season, thi.. 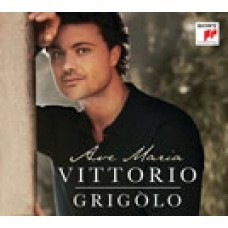 Artist: Vittorio Grigolo Grigolo, a stunning new Italian voice renowned for his soaring tenor, l.. 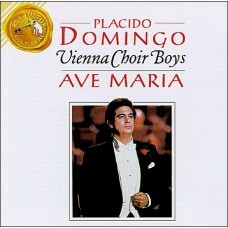 Artist: Placido Domingo - Vienna Boys Choir The sound of angelic voices rising in song does no..
A prayerful collection of the best-loved, traditional Holy Hour hymns (plus a few contemporary adora.. 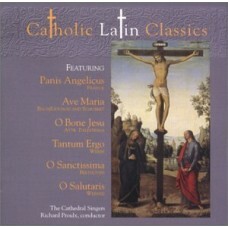 The outstanding Cathedral Singers present their new album that is filled with the most b.. 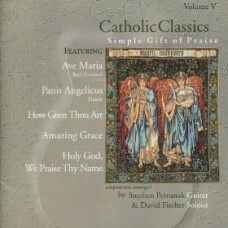 The unique musical duo of Stephen Petrunak on the classical guitar and the lovely tenor ..
Richard Proulx and his acclaimed Cathedral Singers, accompanied by strings, harp, and or.. 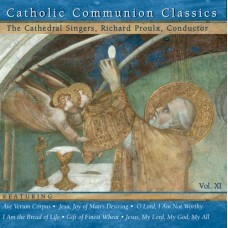 The Cathedral Singers, under the direction of Richard Proulx, help you relive the glory .. 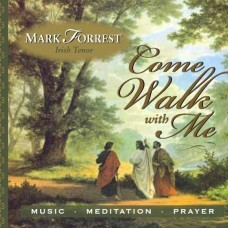 Artist: Mark Forrest This inspiring album is based on an evening of Eucharistic prayer, music an.. 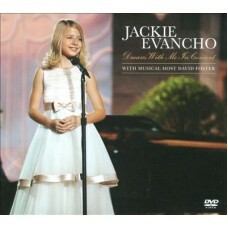 Artist: Jackie Evancho Produced by legendary music David Foster, young Jackie Evancho's Dream .. 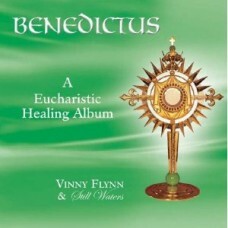 Length: 66 min, plus 7 mins of bonus features Artist: Jackie Evancho ..
Track Listing: 1. 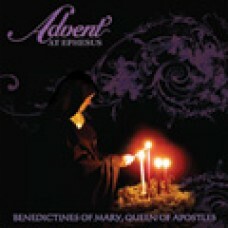 O Come, O Come, Emmanuel 2. Children Run Joyfully 3. 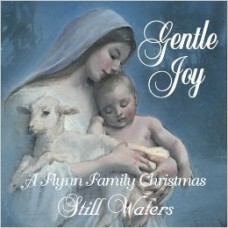 Gentle Night 4. W.. 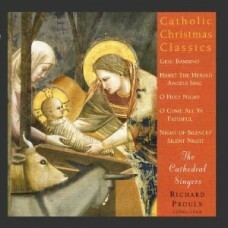 Artist: Jackie Evancho Heavenly Christmas is young Jackie's first full-length Christ.. 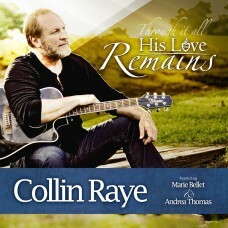 Artist: Collin Raye At age 23, Collin Raye converted to Catholicism, searching and believing tha..